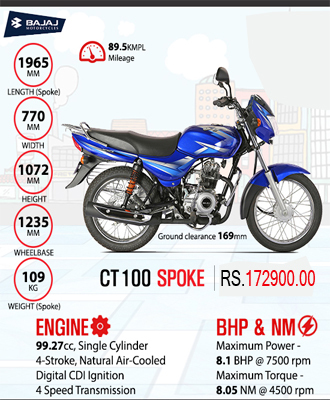 Mr. Piyathilaka has studied at St. Sylvestera��s College, Kandy. He possesses the experience of Banking Industry in Pan Asia Banking Corporation PLC, Bank of Ceylon and Union Bank of Colombo PLC nearly 12 years at Managerial capacity. He qualified inA�MBAA�-University of Peradeniya,A�B.Sc. Accounting (special) University of replica watches Sri Jayewardenepura,A�CBAA�a�� Institute of Chartered Accountants of Sri Lanka,A�MAATA�a�� Association of Accounting Technicians of Sri Lanka andA�AIBA�a�� Institute of Bankers of Sri Lanka. 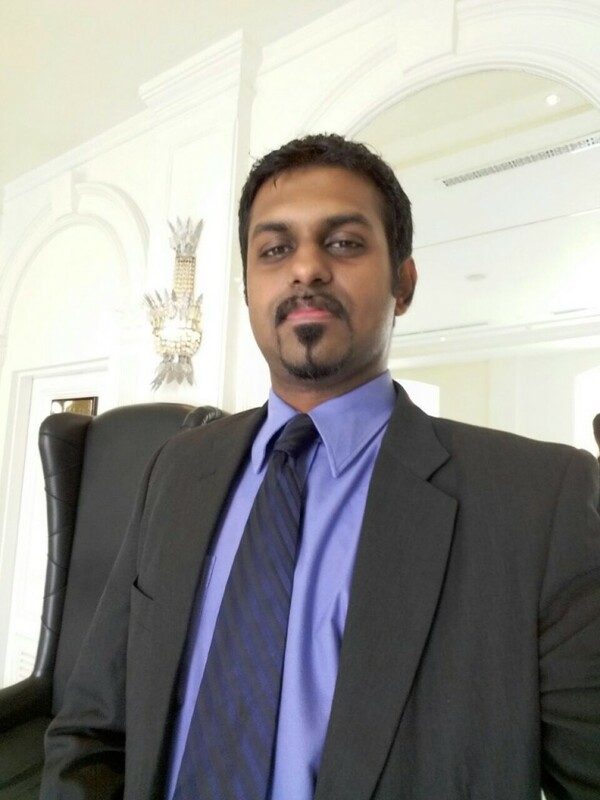 Currently he is working at the Senior Management in Omek Investment (Pvt) Ltd and Omek Lands (Pvt) Ltd.
Mr. Sugath Chandanasiri hasA�studied at Sri Sumangala National School, Wariyapola.A�He has the 08 years experience in Finance and Accounting sector. He qualified inA�HNDA a�� Higher National Diploma in Accountancy – Ministry of Higher Education. Further he has 2 years Training experience as an Accounts Clerk in M.O.H.Office at Bingiriya, Divisional Secretariat at Hettipola & Town Council at Kurunegala. After that he worked as an Assistant Accountant in Felix Enterprises (Pvt) Ltd at Kurunegala. 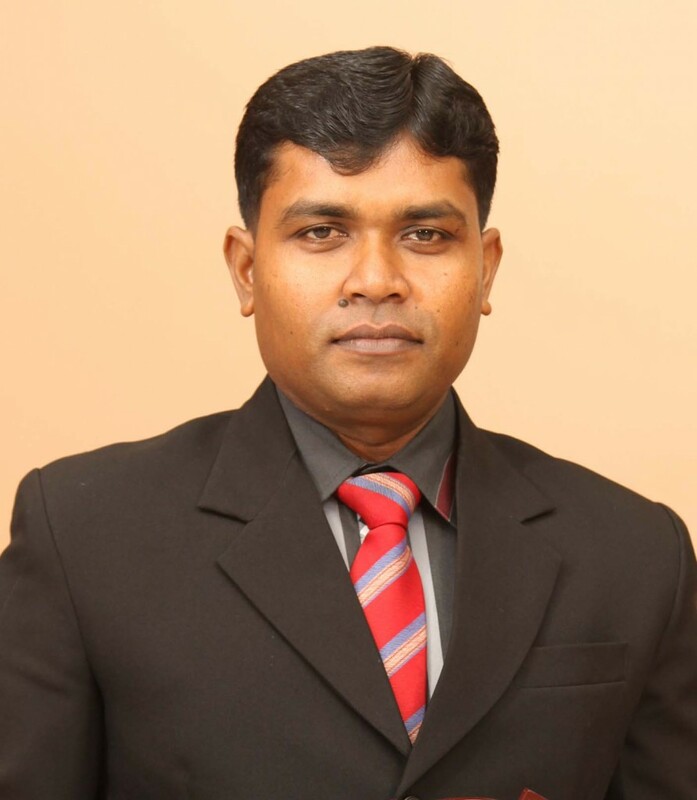 Currently he is the Accountant of Omek Investment (Pvt) Ltd, Kurunegala Head Office. 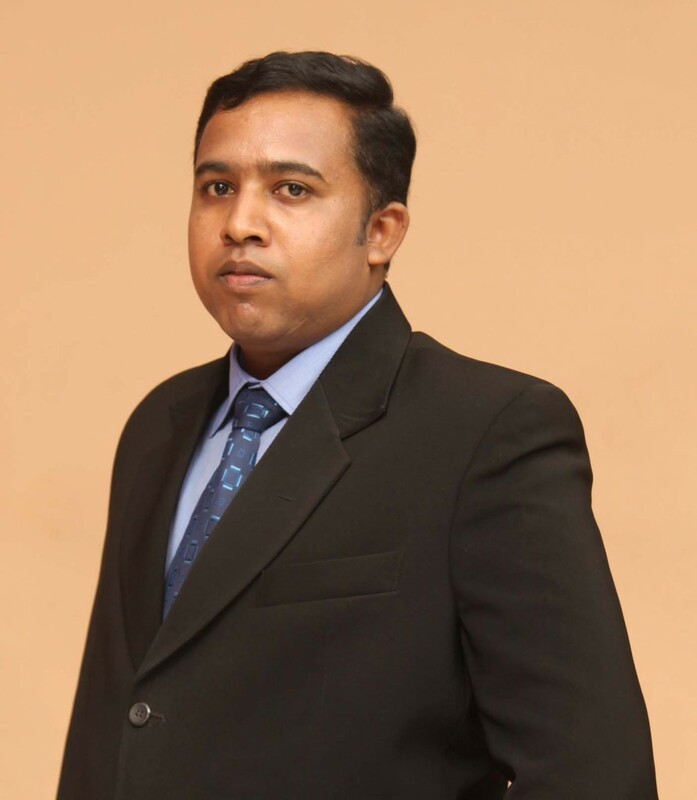 Mr. Chandana hasA�studied at K/ Wickramabahu National School, Gampola.A�He has the experience in Finance and Accounting sector. Further he has 6 years experience as an Assistant Manager at Rural Bank & 5 years experience as an Assistant Auditor in Department of Co-Operative Development.A�He qualified inA�B.Sc. ManagementA�a�� University of Sri Jayewardenepura andA�AATA�a�� Association of Accounting Technicians of Sri Lanka.A�Currently he is the Branch Manager of Omek Investment (Pvt) Ltd, Kurunegala branch. 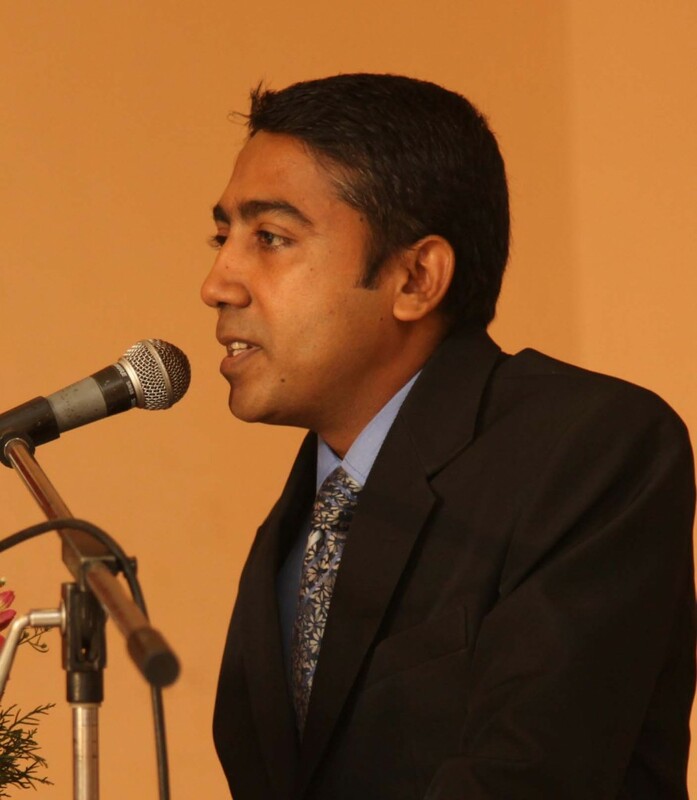 Mr. Suneth Epasingha has studied at KU/ Udabadalawa Sudharshana Central College, Kurunegala. 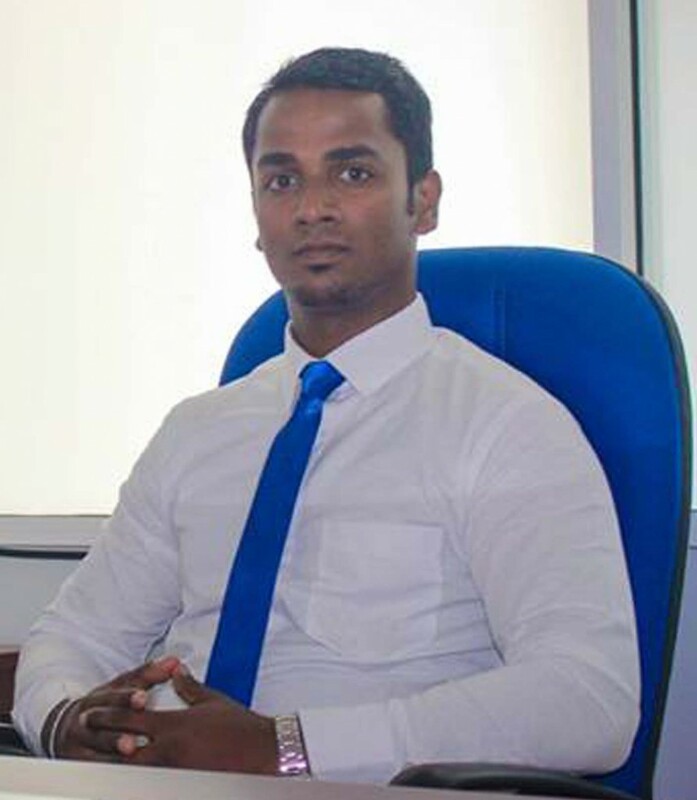 He hasA�theA�experience in wide Co-operative DevelopmentA�for 3 years as a replica watches Field Executive in Kurunegala branch.A�Currently he is the Branch Manager of Omek InvestmentA�(Pvt) Ltd, Thambuttegama branch since 01.04.2005. Mr.A� WijayawickramaA� hasA� studiedA� atA� SriA� John KothalawalaA� MahaA�Vidyalaya,A� Kurunegala.A� He hasA�theA�experience inA�Finance andA�AccountingA�sector.A�Further he has 4A� yearsA� experienceA�asA� aA� BranchA� A�Manager A�at RuralA� BankA� andA� 5A�years experience asA�the Accountant in Royal EducationalA�Service (Pvt)A�Ltd. Currently heA�is the BranchA�ManagerA�ofA�OmekA�Investment (Pvt)A�Ltd,A�Rambukkana branch. He is qualified A�in Diploma inA�Accountancy,A�Diploma in English. 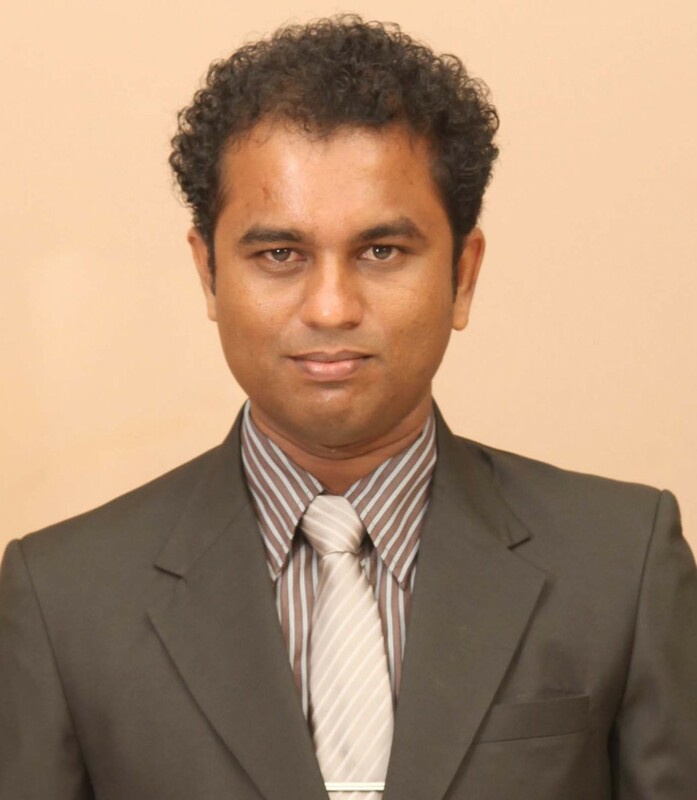 Mr. Dinusha Palamakumbura has studied at Central College, Anuradhapura. Also he has studied at CINEC Maritime campus for his higher education. He also qualified in Diploma in Business & Marketing Management in JMC College, Anuradhapura. Then he joined to the Arpico Finance Company PLC in Anuradhapura branch. 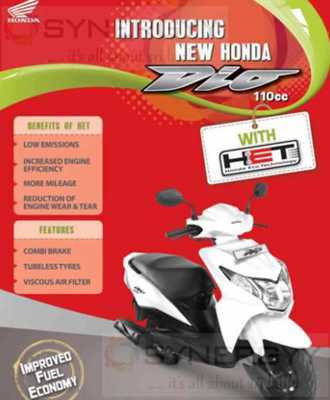 After that he worked as the Zone Manager in Abance Auto Private Ltd (Hero Motor Company) in Anuradhapura region. 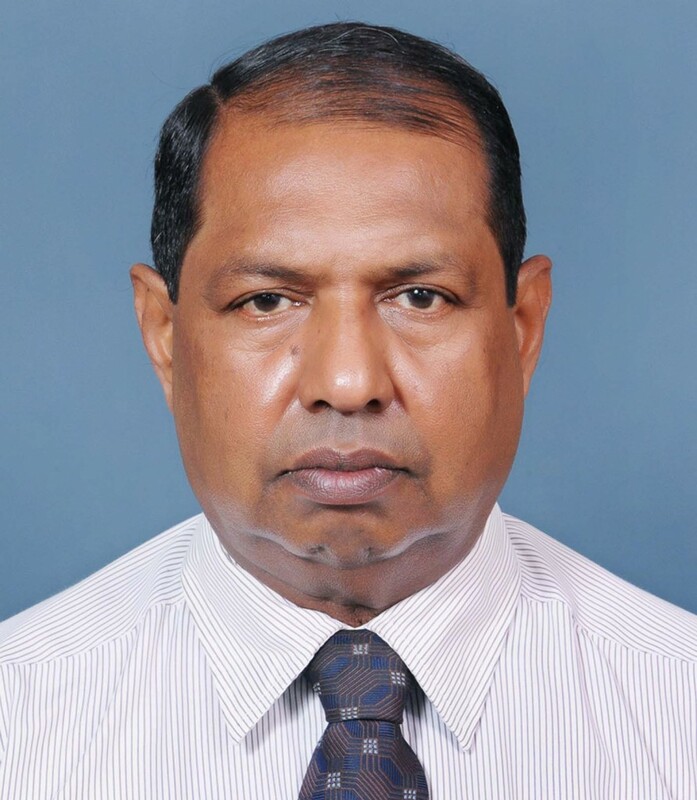 Currently he is the Branch Manager of Omek InvestmentA�(Pvt) Ltd, Anuradhapura branch. Mr Suranga has studied at A/ Rathnayake Central Collage, Walala. He was working as a Provincial Trainer and Regional Promotion Coordinator at OPPO Lanka (Pvt) Ltd and also worked as a replica watches Sales Executive at Abans (Pvt) Ltd. He holds a Special degree of Business Administration from the University of Sri Jayewardenepura. Mr. Wijesinghe has studied at Buwanekaba Maha Vidyalaya, Maho. He is a retired Police Officer completed 24 years Investigation & Court Prosecution. He has 10 years Experience in Finance company Recovery field respectively – Ceylease Finance PLC, Merchant Credit and Merchant Bank Finance & PLC as a Senior Recovery Executive. 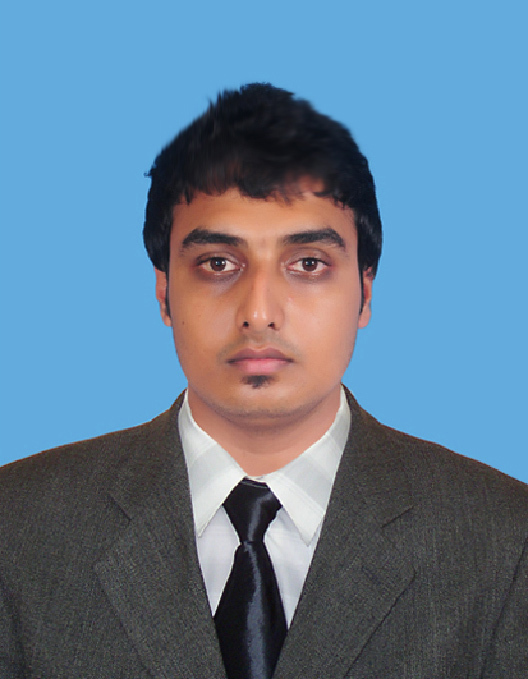 After that he has joined to Omek Investment (Pvt) Ltd on 17/01/2017 as a Senior Recovery Executive. Currently he is the Recovery In-charge of the Omek investment (Pvt) Ltd since 01/05/2018.